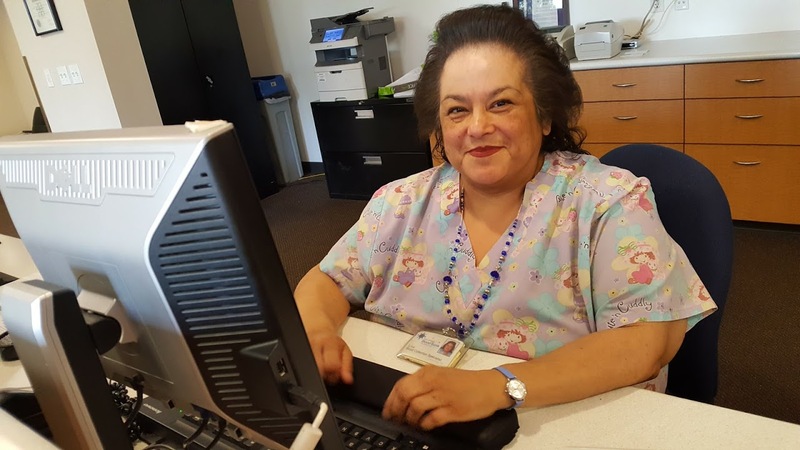 Gigi has been with the San Diego Blood Bank for more than 16 years. 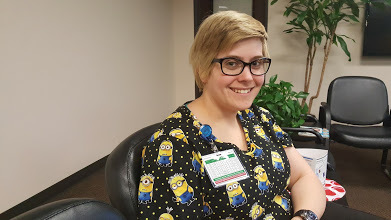 In a previous role at our blood bank, Gigi worked as an analyst coordinating administrative work, writing Standard Operating Procedures, and working on special projects focusing on Food and Drug Administration guidelines. 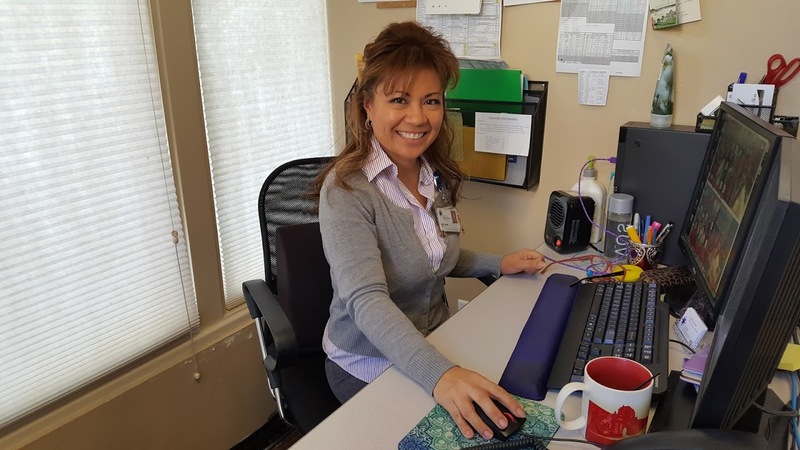 Gigi believes that when you work at the San Diego Blood Bank no matter what your role is, you’re making a difference. Whether it’s working with blood donors, staff, or patients, we impact someone, somehow—this is what saving lives is all about. To her, "Every unit of blood makes a difference. We’re here for a purpose, and our purpose is to make sure the hospitals have the blood they need." When blood donors feel nervous, Gigi encourages them by reassuring that everything is going to be okay. Her compassion represents why she’s a nurse—she’s here to help patients be their healthiest and best selves. One fun fact to know about Gigi is that she loves shoes! She takes a photo of each pair and attaches it on a clear box to make choosing what to wear easier. Gigi also plays the piano and has been doing so since she was a child. 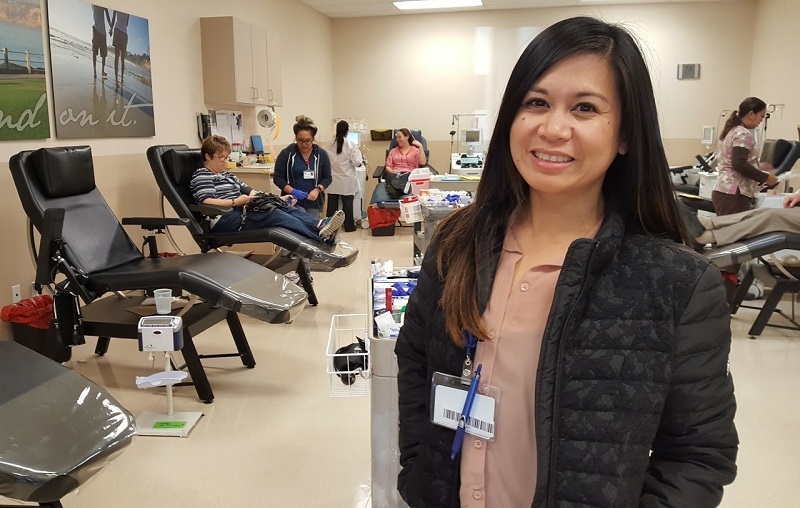 For today's National Blood Donor Month story, we're highlighting Jennifer, LVN, and Analyst with the San Diego Blood Bank's Nursing and Community Wellness department. Jennifer has been with us for 5 years and is currently studying to complete her RN degree. When it comes to saving lives, Jennifer believes blood donors are "thee most selfless people to be able to donate their own time." For anyone who may be afraid of coming in to give blood, take these words of encouragement from Jennifer: "It's not as bad as people make it out to be. Our fears are a lot stronger than the actual act of donating." The unforgettable occasion of September 11th transformed Virginia’s path in life, so she decided to go into a career in healthcare. Virginia, a blood collection specialist, has been with the San Diego Blood Bank for 15 years. Saving lives isn’t just a mission that she’s dedicated to but something personal to her. In 1989, Virginia and her daughter got into a horrible car accident. Virginia’s neck was injured while her daughter received severe burns. 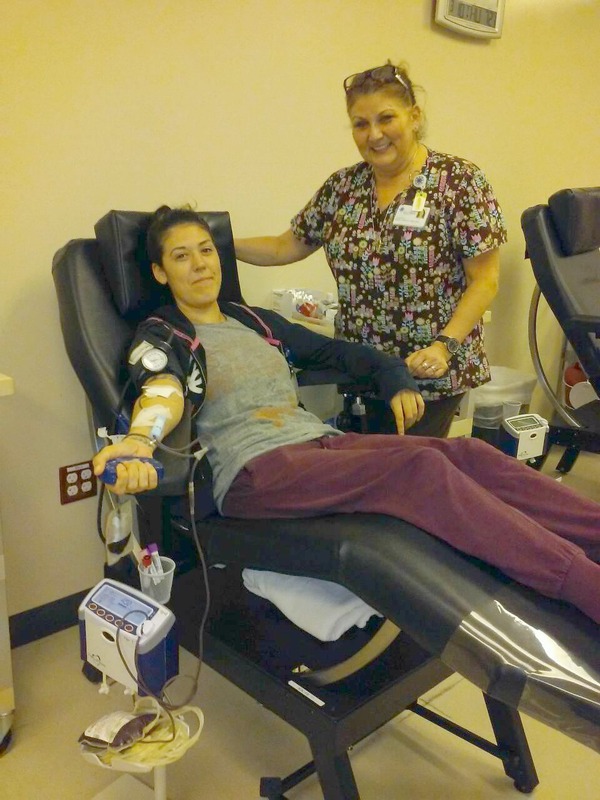 Virginia needed blood to get through her dire medical situation and her daughter, who was three-years-old at the time, needed platelets and plasma to survive. When it comes to donating blood, Virginia says, “Remember to think about other people.” You never know when you’ll need blood yourself. Virginia provides everyone with a positive experience by being kind, having a good attitude, and treating all blood donors well. After all, all blood donors are doing something extraordinary. For Virginia, each day is another chance to make a difference and do something significant. 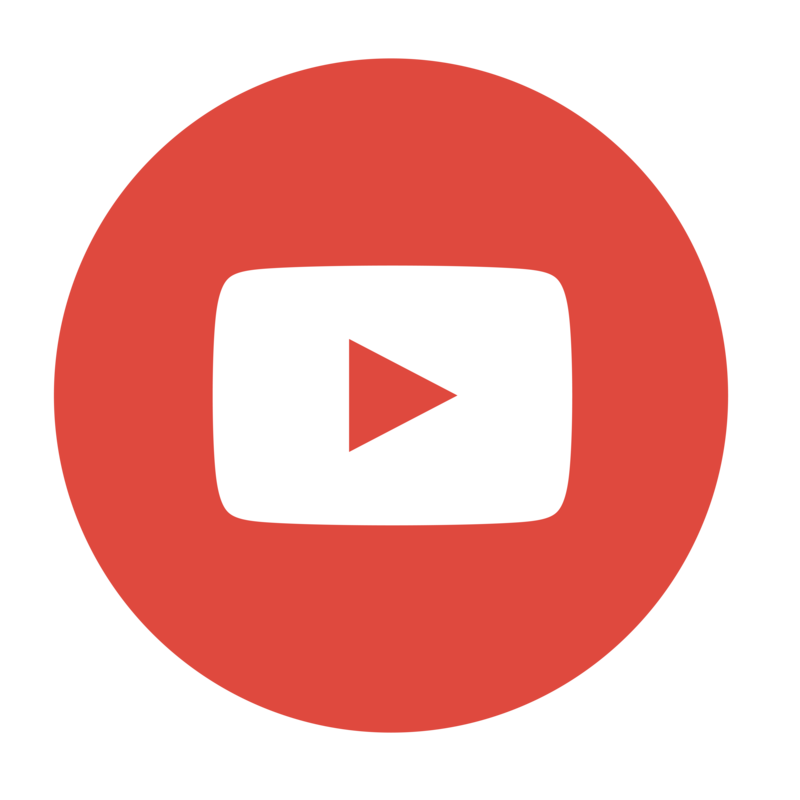 When you come in to donate blood, you're coming in for an entire experience. 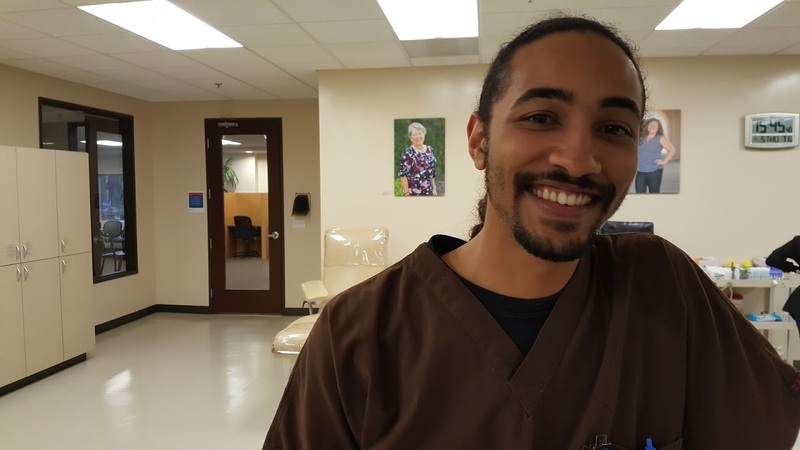 Your positive experience may largely be due to our friendly staff members, like Camren, a blood collection specialist, who has been with us at the San Diego Blood Bank since December 2014. Before his time with us, he worked in customer service. He studied as an x-ray technician at Kaplan College and notes that he was the “best stick blood drawer” in medical assisting school. As a kid, he was a pleaser and this hasn’t stopped in his working adult life. He finds the joy in talking to everyone. Camren’s favorite part of his job is interacting with our blood donors. This act to him is purely customer service and he is personally interested in who our blood donors are. 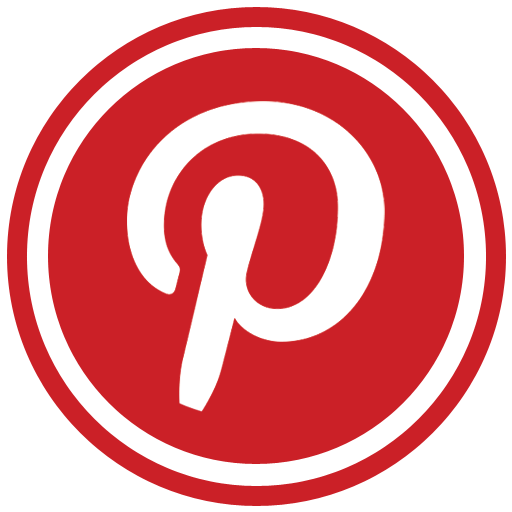 He’s able to find a way to connect with others by having fun with donors and asking questions to spark conversation. He prods to get the conversation going on a more personable level. As a donor himself, he donated for the first time while working for the San Diego Blood Bank. He encourages people to donate blood, especially during National Blood Donor Month, because the life that is saved will always be more than a unit of blood that is donated. Lisa has been with the San Diego Blood Bank for more than 13 years and has been in the blood banking industry for over 25 years now. In 2004 – 2005, she helped pilot our first apheresis program on bloodmobiles. As a patient herself, saving lives is huge. Since 2008, she has received blood transfusions for her lupus, diverticulitis, and severe anemia every two – three months. Megan has a family history of saving lives. Her dad, grandpa, and uncle are all blood donors with some even being Gallon Donors. Megan herself is currently at a gallon and a half blood donor milestone. Outside of work, Megan loves riding her Harley-Davidson—she's been riding since she was eight years old! When it comes to saving lives, Megan notes, "I know that I'm making a difference." To Megan, saving lives isn't just about taking blood away from a blood donor. Saving lives is about talking to people and offering support and encouragement when blood donors seem anxious or afraid. Megan believes you should come to donate blood because, "A small amount of life can do something else for someone's life."